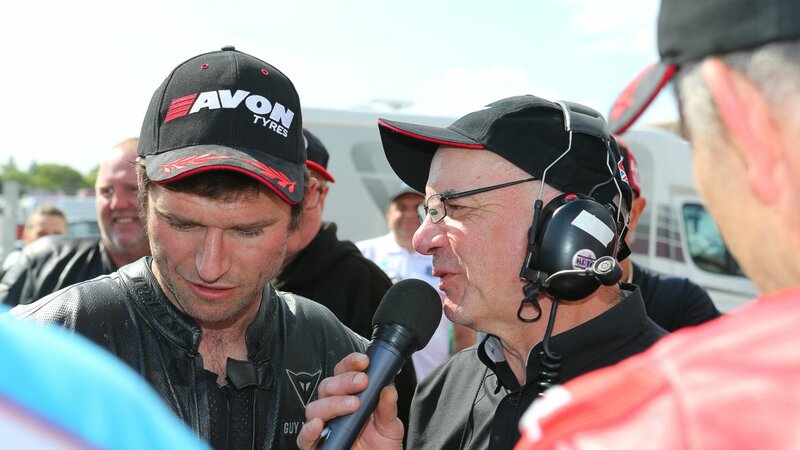 MELKSHAM, UK, 22nd May, 2018 – Road racing legend Guy Martin and former British & European Flat Track Champion Peter Boast took a stunning second place finish at last weekend’s Endurance Legends event (12-13 May). 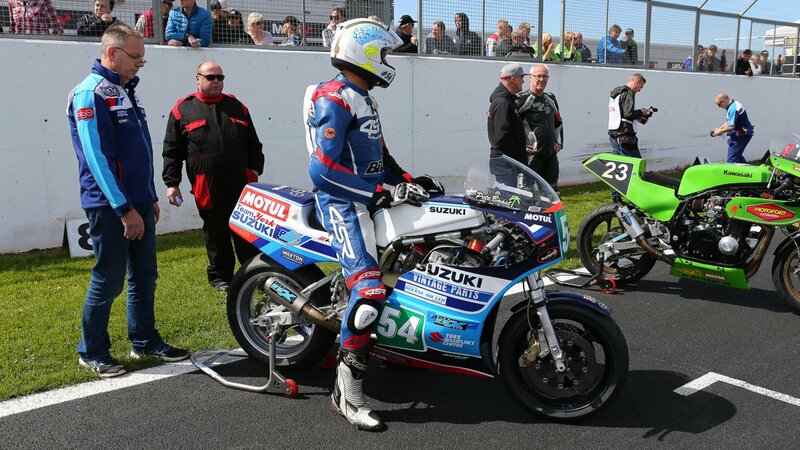 Racing a 1981 Suzuki GSX-R1100 XR69, Martin and Boast battled it out against 50 of the world’s top classic endurance race teams at Donington Park. 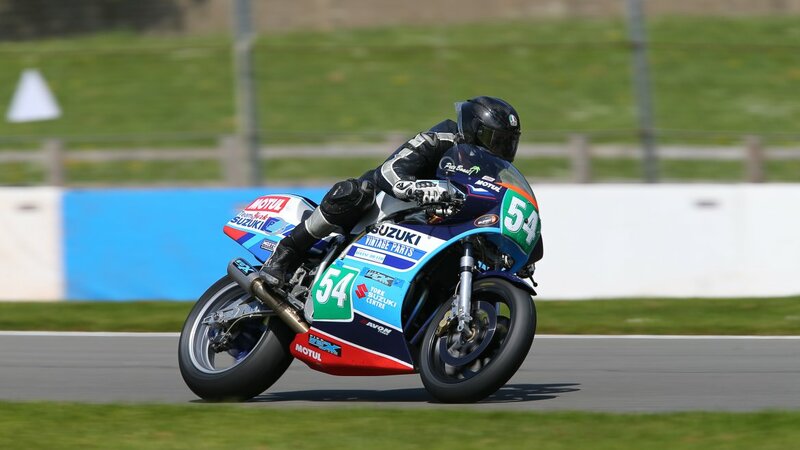 Finishing on the second step of the podium for Team York Suzuki, the duo opted to fit Avon’s 3D Ultra Xtreme rubber, an ultra-high-performance trackday tyre specialised for high levels of grip and superb dry weather performance. Posted on the team’s Facebook page, team owner Kevin Pearson, wrote: “It was a great weekend and congratulations to Endurance Legends for putting on a smooth show. Also, to the marshals and medics.